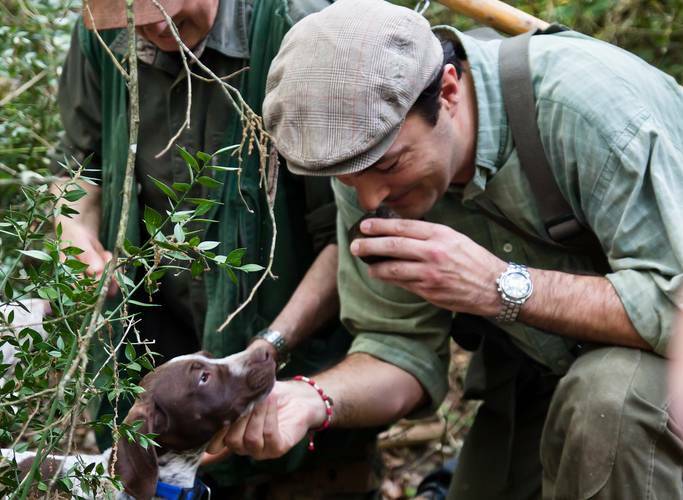 Venture into the Umbrian countryside on a truffle hunt with a local hunter and their truffle-seeking dog in search of delicious tartufo. 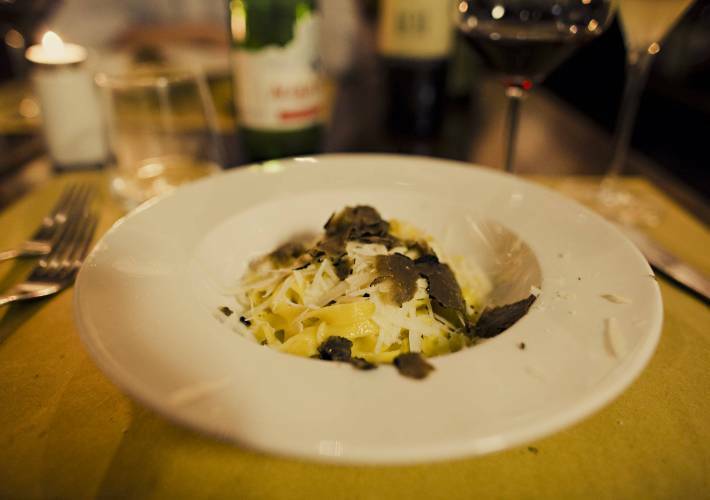 After the hunt for this much sought after delicacy, enjoy tastings of your truffles and other local delicacies in a typical family-run trattoria. If you’re interested in upgrading to a multi-course lunch, please contact us directly. 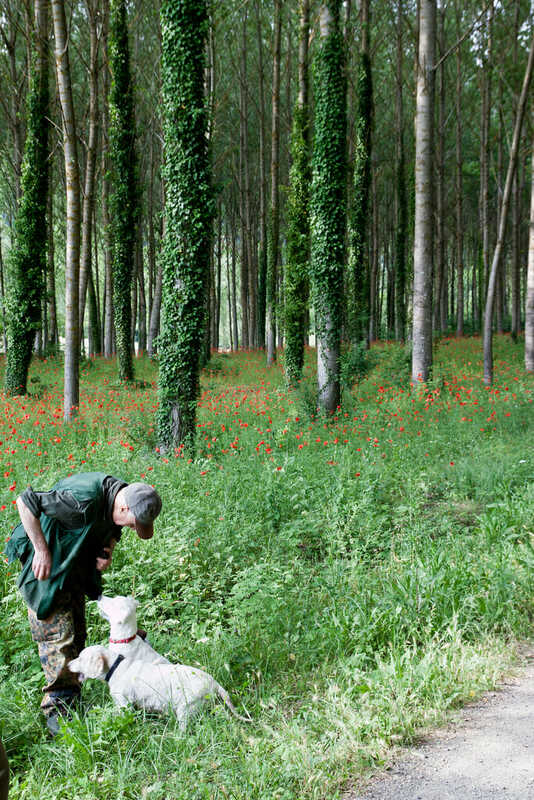 Please note this experience does not run from mid-March through the last week of May, as Umbria's black truffle is not in season.